After purchase simply register on Meteronline.co.uk using the Serial Number (e.g. 1803176422) and the Security Code (e.g. 6721). 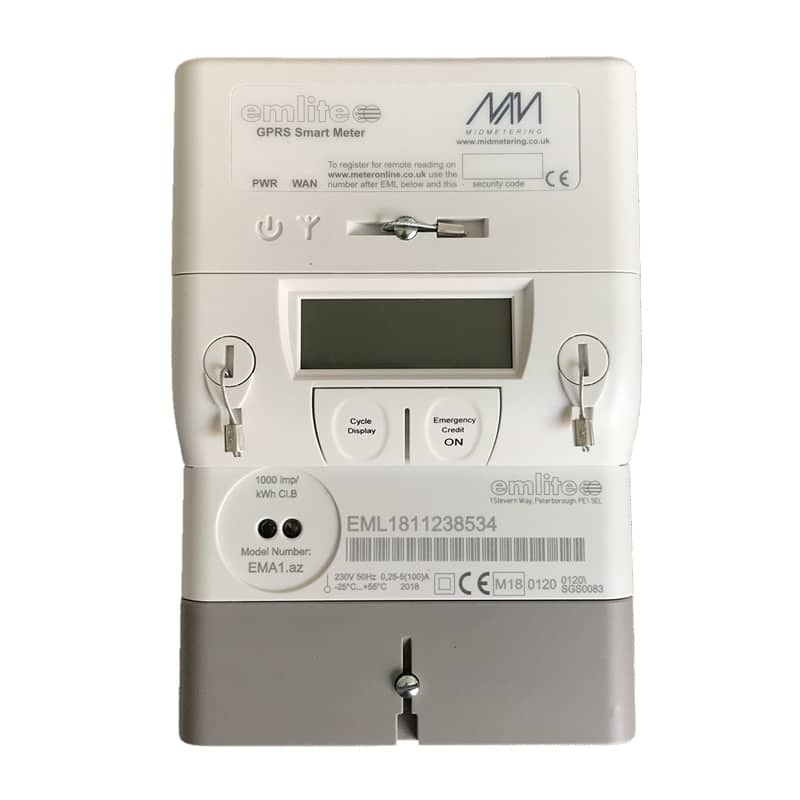 Suitable for general use and the collection of micro-generation metering data, EMGSM1 provides remote collection of meter readings especially generation metering of wind, solar and any other renewable energy installations. 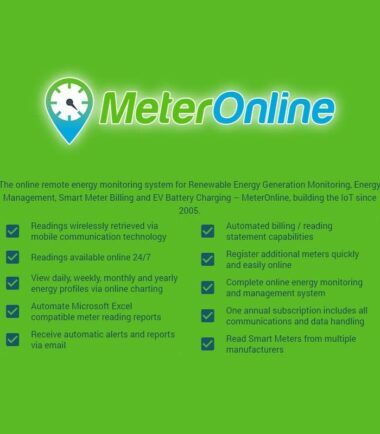 The meter is of modular construction and allows a range of communication modules to be fitted to allow for future developments in remote metering. 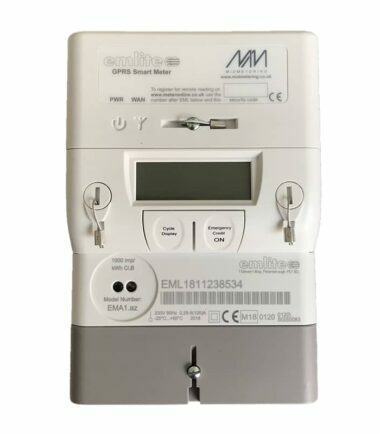 The meter is a fully MID approved device making it suitable for many applications where approval for billing purposes is needed. 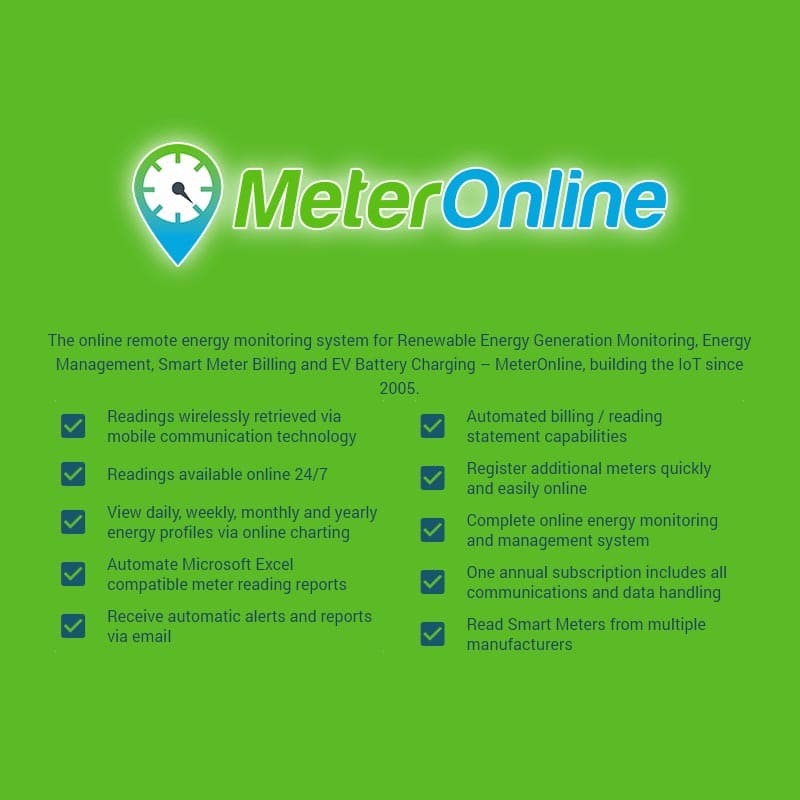 Optional display functionality includes Time-of-Use Rate Switching, Power Quality Recording, Active (kWh) and Reactive (kvarh) energy measurement across both import and export. 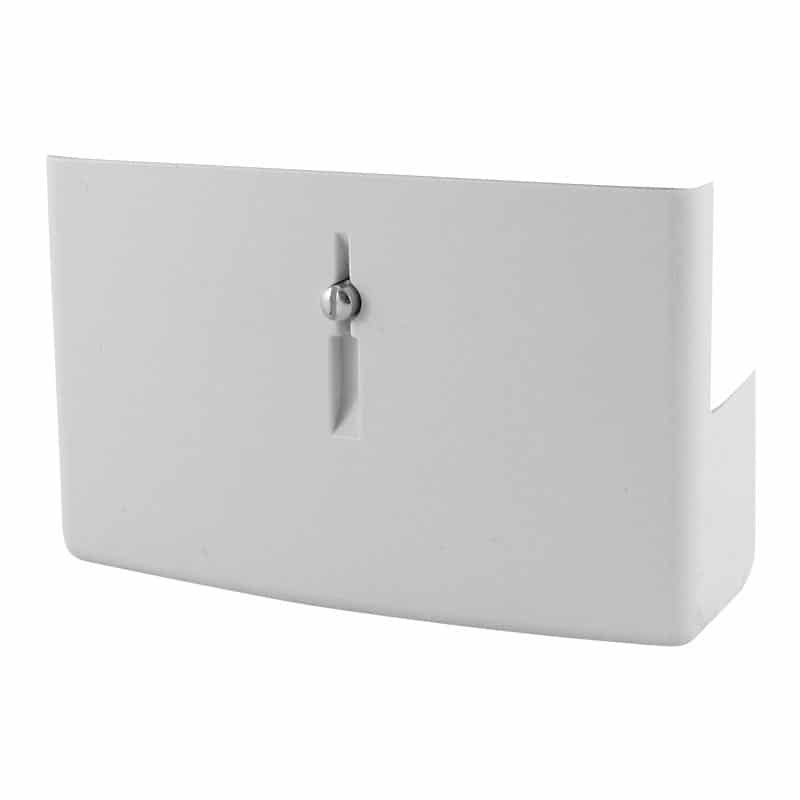 The overall solution has been designed to minimise installation time and reduce the need for return maintenance visits. An indication of the connection status and GSM signal strength is provided on the meter display. 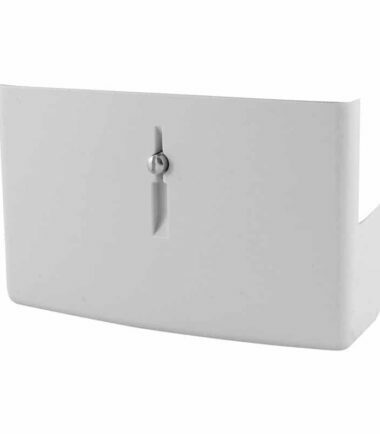 This single display allows the installer to leave site confident that the installation is fully operational with a robust communication link. The SIM is installed ready for use thus saving time and effort on site. Multi-network SIMs are supplied using the O2, Vodafone and EE networks for optimum coverage of all areas.